You don’t have to be a fan of Halloween to admit the treats that usually accompany this ghoulish affair are the stuff sweet dreams are made of. No matter your disdain for, or delight with the ploys of those intent on giving you a heebie jeebie heart attack, the surprises at the bottom of those trick-or-treating bags make it all worth it and are guaranteed to repair any damage done. But for those who’ve found themselves digging deep into those bags of curiosities and pulling out only handfuls of disappointment, we’ve got a feeling that were any of these 10 treats to make it into your bag, they’d make your October 31 just a little bit sweeter. Love those old-fashioned hard candies that are so good that no matter how much they stick between your teeth, you simply can’t have enough? 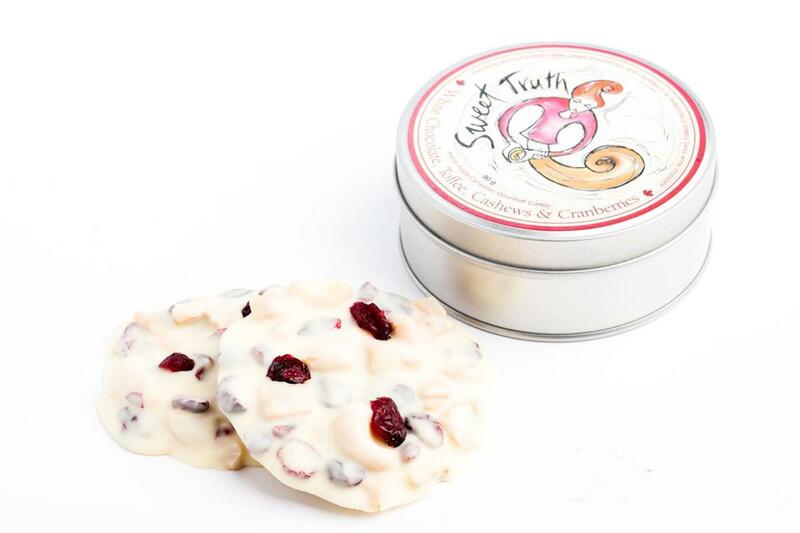 These are the candies that Grandma served up like a Sunday meal and Sweet Truth Candy has taken a page straight out of Grandma’s book with flavours such as Sweet Licorice Almond Butter Toffee, or Swiss White Chocolate Toffee, Cashews and Cranberries. OK! So maybe Jenna Rae’s desserts are the last thing you’d expect to find at the bottom of your trick-or-treat bag, but there’s no convincing me that you’d be dismayed at such a find. In fact, were a Jenna Rae Mini Mousse Cup to turn up in your candy bag, I’m pretty sure dismayed is the last thing you’d be! Allergic to nuts? Sweet Impressions has you covered. Looking for vegan options? Sweet Impressions takes care of that preference too. From the individually wrapped cookies to the caramel popcorns and mini meringues, just imagine the joy this would bring to some hopeful trick or treater. Remember the guys behind Clodhoppers? 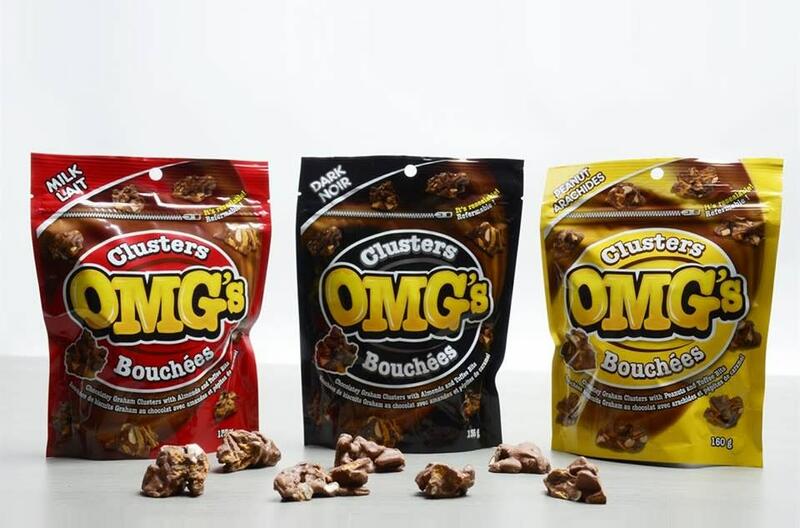 Well these confectionery geniuses are the very same guys behind OMG’s; those chocolatey bite-sized clusters chock-full of yumminess like toffee, graham pieces, almonds or peanuts. And while these little bites may come in re-sealable bags, good luck trying to put it down after trying just one cluster. When was the last time you pulled out a full-sized chocolate bar in your trick or treat bag? I’d daresay never. Or maybe it was a full-sized gourmet chocolate bar. Ditto? 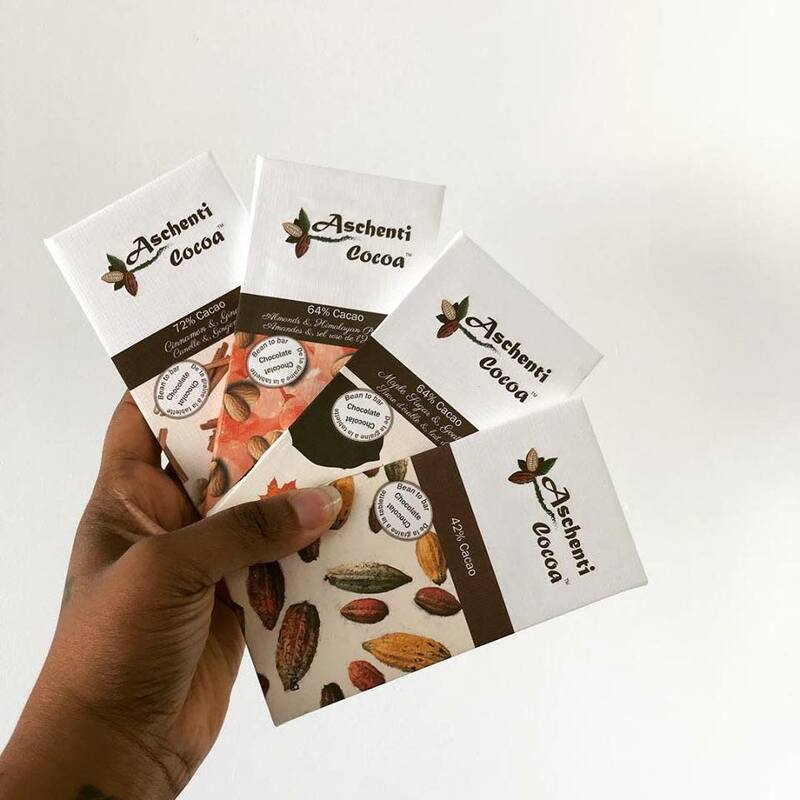 So just imagine, coming across an organic bar from chocolate makers Aschenti Cocoa? Not to mention the little fact that they’re considered among the best chocolatiers in Canada. 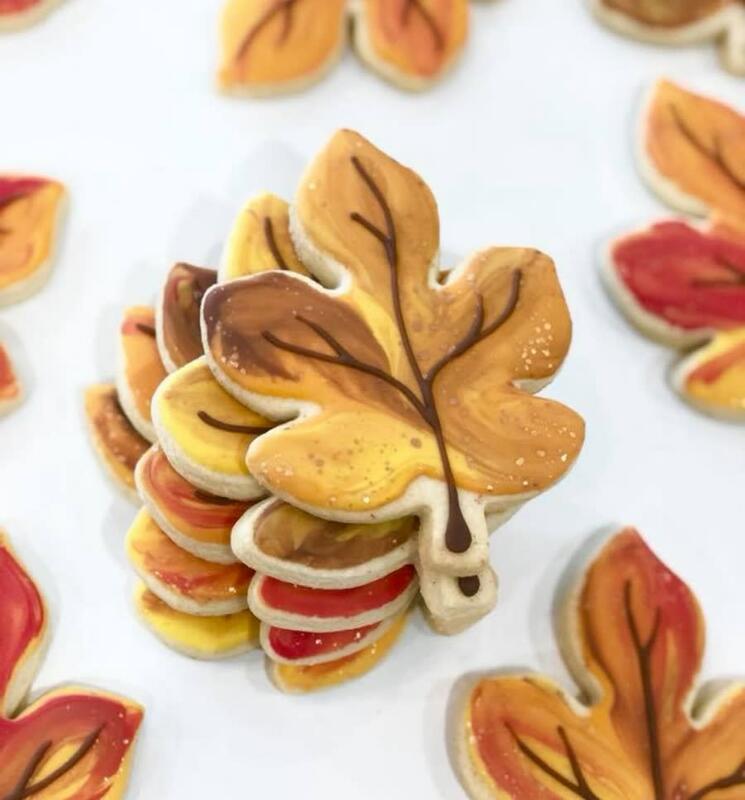 Morden’s may be known as Winnipeg’s first chocolate-making shop, but chocolates aren’t the only things this company does well. 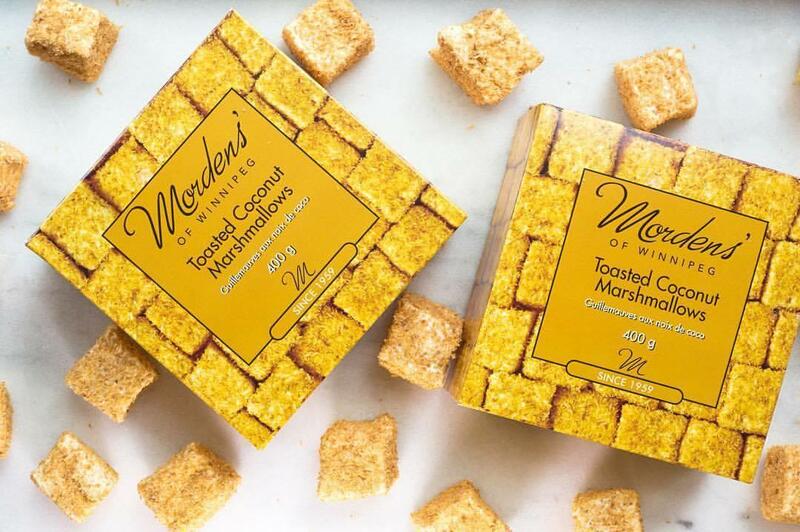 If you’ve never tried the Toasted Coconut Marshmallows, we’d bet you one of these delightful chewy squares that you’d want to give them a go for your next S’mores-making soirée. Remember that one candy bar you just loved as a kid? You’d have at it every chance you got when Mom wasn’t looking and Grandpa slipped you some change to get whatever you wanted? 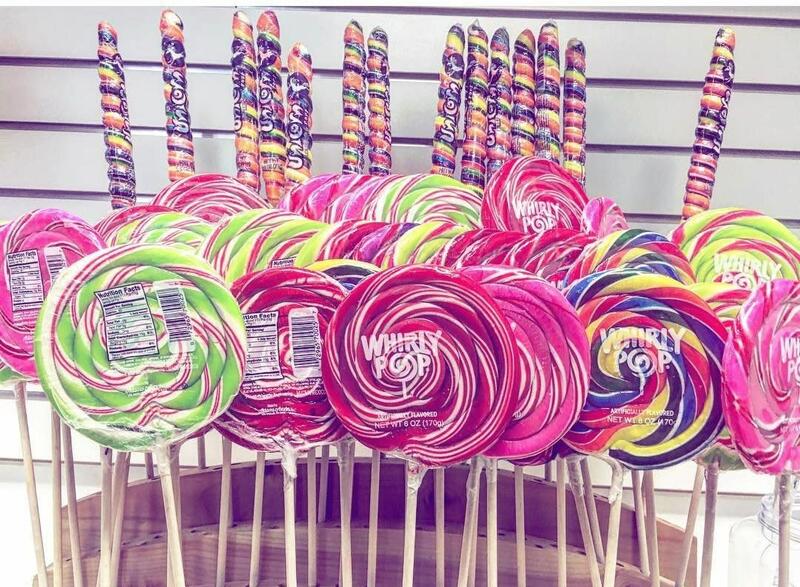 Chances are you’ll find it at Teeyah’s Candy, Soda and Ice Cream. 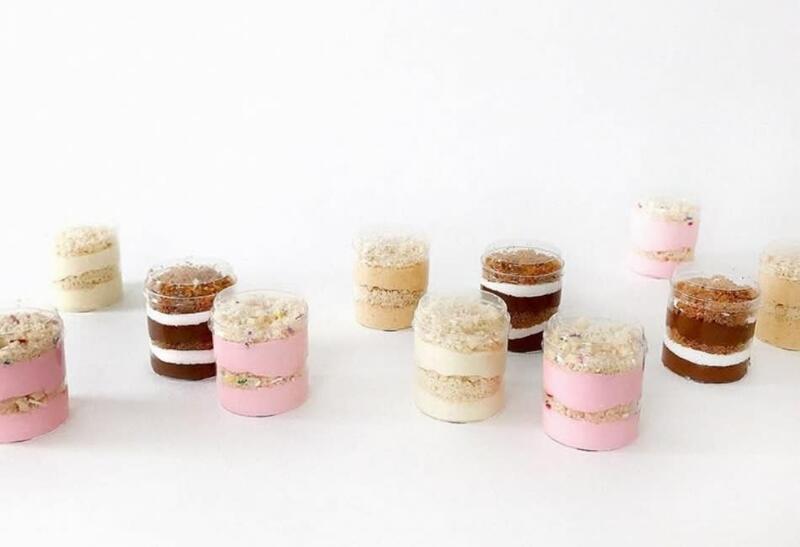 This shop specializes in the unusual and the forgotten when it comes to sweets and treats, and you’re sure to find a flavour that you’ve never heard of, but certainly want to try. What good is it to have all these scrumptious eats without something to wash them all down? 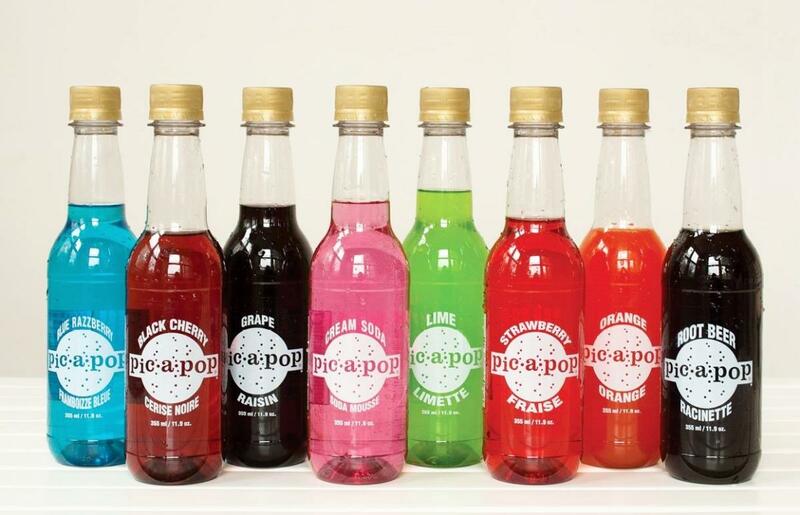 For the sentimentalists among us, just imagine the feelings of nostalgia you’d experience getting a bottle of Pic-a-Pop in your bag of goodies? 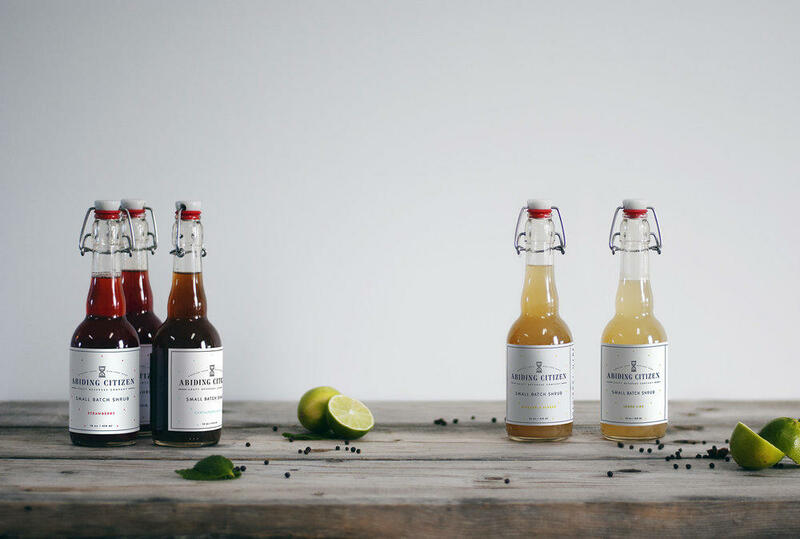 This small, local soda company became a hit thanks to its big delicious flavours, and is sure to bring back some good old memories. If you’ve ever wished to feel like royalty without having to dress the part just for Halloween, a mini bottle of Crown Royal in your trick-or-treat bag might be all that’s lacking. This Manitoba-made pride and joy, which was crafted to commemorate the first grand tour of King George VI and Queen Elizabeth in 1939, is known for its smooth taste and signature purple-robed bottle. So if you had any doubts about just how much of a royalty drink this might be, these factual tidbits should set them aside. 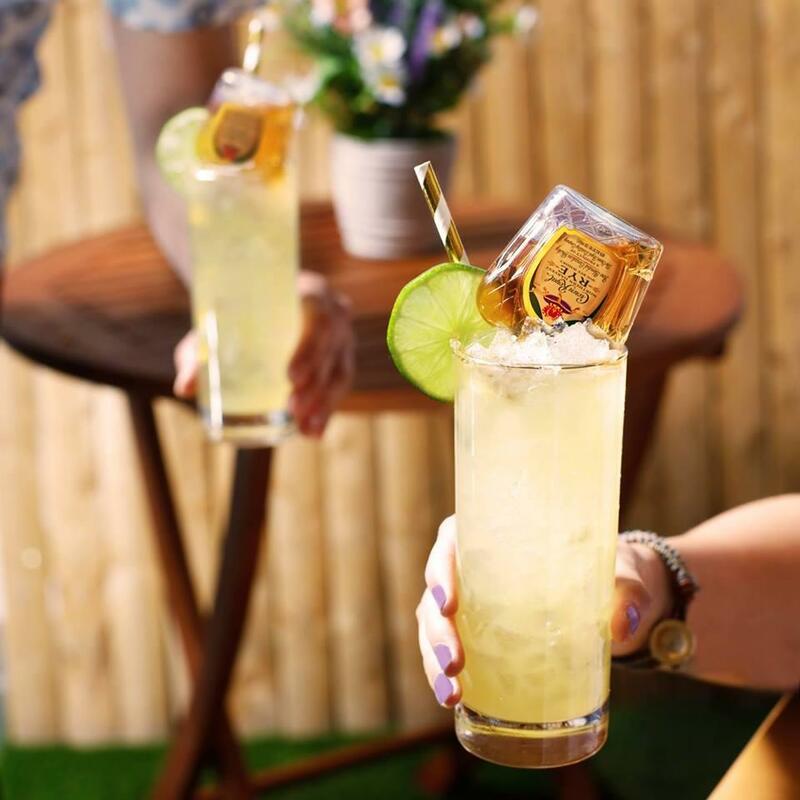 If your cocktails have been wanting a certain je ne sais quoi, Abiding Citizens’ selection of bitters and shrubs may just be the antidote to kick them up a notch to “Oui! Oui!” And if you ever happen to receive one of these drink enhancers in your bag of treats, but you aren’t quite sure what you should do with it, we’ve already given you a head start with the Crown Royal. Abiding Citizens will take you to the finish line with some great recipes to get you mixing.